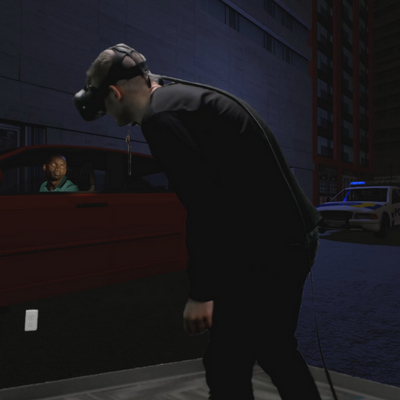 Apex Officer is the best virtual reality training simulator for police officers. 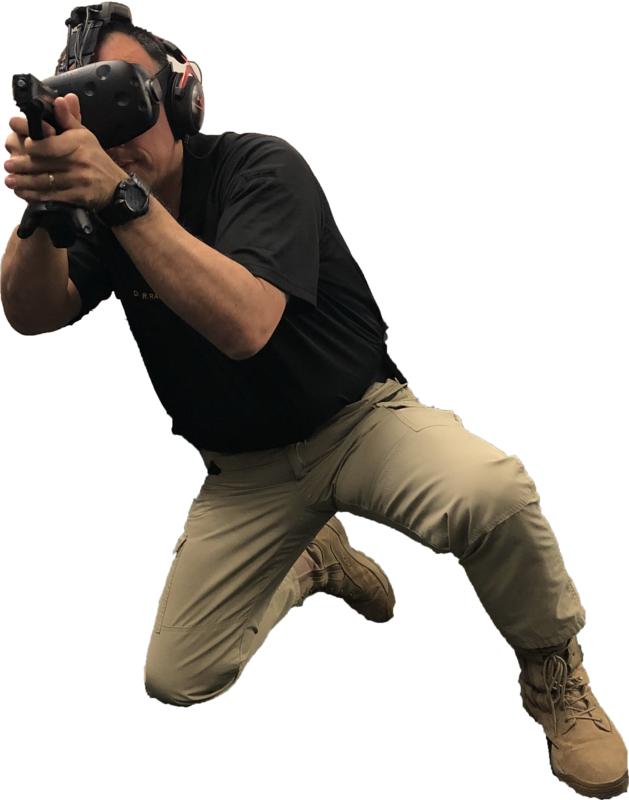 Apex Officer utilizes the best virtual reality hardware and technology to create the world’s most realistic and immersive force options, de-escalation, and crisis intervention training simulator on the market. Unlike other simulators, you aren't limited to what you can display on a 2D projection screen. With Apex Officer, the user is transported in a 360-degree, 6DoF, virtual environment that looks, feels, interacts identically to a real world situation. APEX Officer's virtual reality training process is highly regarded as one of the best in the industry. Every APEX Officer training simulation starts with background information and case law. Our simulations provide the officer with a plethora of background knowledge including the legal definition, what the precedent is, and why it is important. 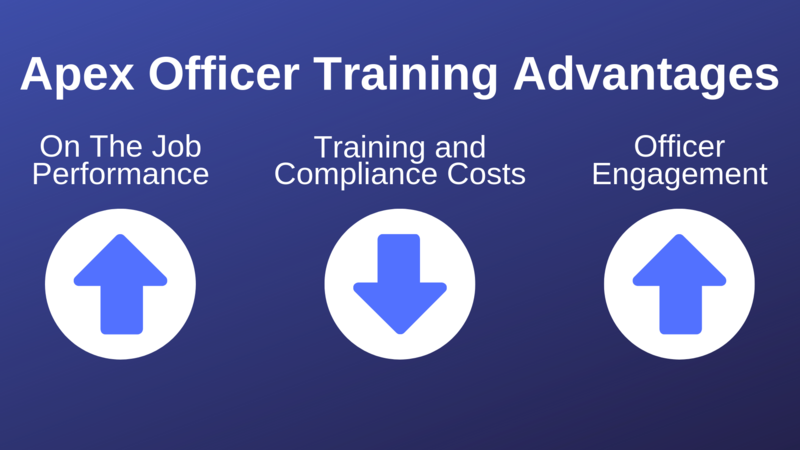 Following the intro and case law, every officer using the APEX Officer training platform is placed into randomized training scenarios that depict a variety of situations. 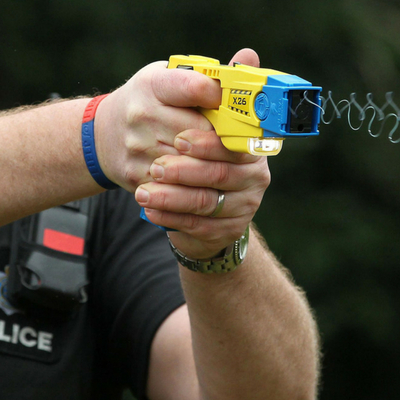 Officers will demonstrate knowledge of the training material and new skills. After every training simulation, each officer goes through a debriefing session with a subject matter expert. In the debriefing, the officer articulates his decision making process and reflects on his/her decision and the areas that they can improve upon. APEX Officer's virtual reality training platform offers training managers and law enforcement agencies unprecedented insight into their officer's training results, requirements, and progress. Every APEX Officer simulator includes hardware and software that integrates directly into the technology at no additional cost; thus, allowing police departments to take a strategic and analytical approach at the effectiveness of their training and department as a whole. Real-time monitoring, recording, and playback during debriefing sessions of trainees. Data visualization that provides an unprecedented insight into an individual officer's training progression. Automated training report prepared and delivered to the the training manager's inbox every week. 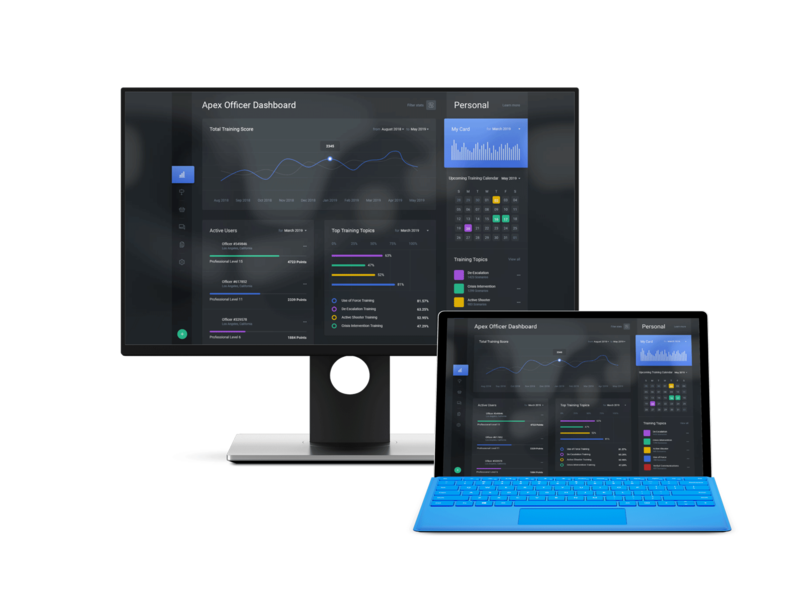 Apex Officer Analytics offer police and law enforcement agencies unprecedented insight into their officer's training results, requirements, and progress. The APEX Officer team works closely with our law enforcement partners to ensure our training content is superior in quality, realism, immersion, and relevance. With the feedback from our partners, our software developers are able to create intense, realistic scenarios, which are displayed using the best virtual reality technology. With our unique blend of randomization, artificial intelligence and voice recognition APEX Officer's training simulations offer police departments an infinite number of training opportunities. APEX Officer’s de-escalation training simulations and scenarios focus on improving communication skills, discussion of how to assess a subject's situation, how to know when you need backup, proven officer safety tactics, and much more. APEX Officer's use of force training simulator provides law enforcement agencies with training in arrest control techniques which provides for less injury to the suspects and officers when encountering situations requiring force. 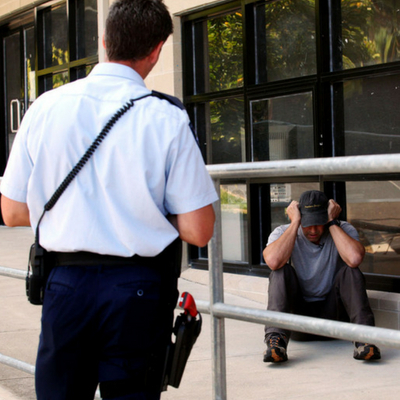 APEX Officer's crisis intervention training simulator teaches officers behavioral characteristics of mental illness, intellectual disabilities, and substance use disorders, and techniques for interacting with persons in crisis who have them. Apex Officer improves police officer engagement, on the job performance, and lowers training and compliance costs. APEX Officer's proprietary algorithms place the user in a unique and different scenario every single time. APEX Officer utilizes artificial intelligence and machine learning to develop dynamic training scenarios. APEX Officer is the first virtual reality training platform to implement voice recognition into all of our training modules. Real life events don’t end on one incident. That is why APEX Officer developed a proprietary system using machine learning and artificial intelligence to create multi-incident scenarios. With the Dynamic Scenario Generator, the scenario doesn’t end on one confrontation. Just like in real life, there are many results and outcomes to every action. With our unique blend of randomization, artificial intelligence and voice recognition APEX Officer's training simulations offer police departments an infinite number of training opportunities. 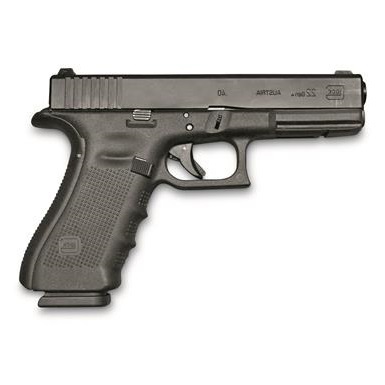 APEX Officer supports a wide selection of firearm models ranging from Glocks and Berettas to Sig Sauer and Smith&Wesson. 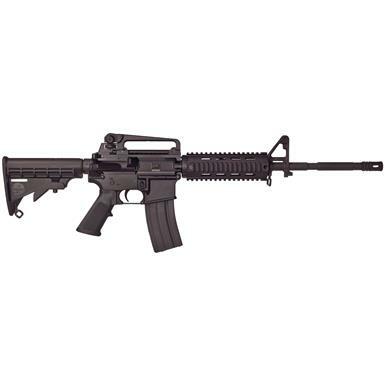 Below are our list of firearm models that are available now for your training needs. However, if you do not see a particular type of duty weapon below, please contact APEX Officer as we are constantly developing newer kits for additional weapons. 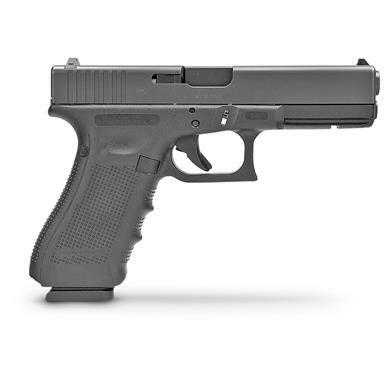 Wireless Glock 17 handgun kit, equipped with virtual reality sensors. Wireless Glock 19 handgun kit, equipped with virtual reality sensors. 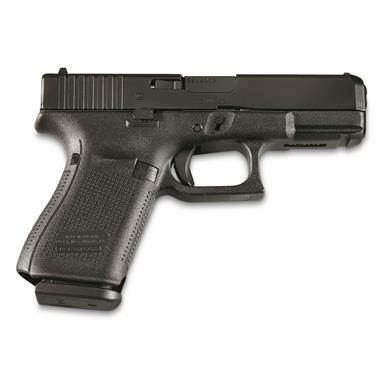 Wireless Glock 22 handgun kit, equipped with virtual reality sensors. 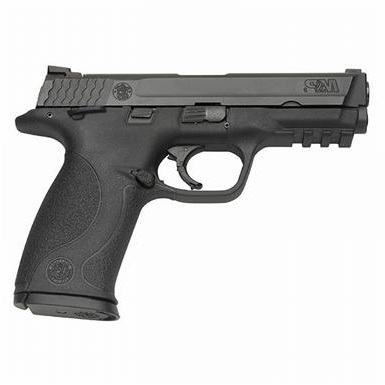 Wireless Smith and Wesson M&P 9 handgun kit, equipped with virtual reality sensors. 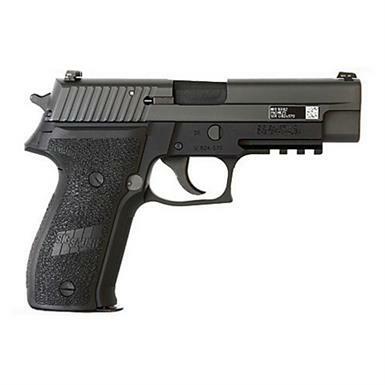 Wireless Sig Sauer P226 handgun kit, equipped with virtual reality sensors. 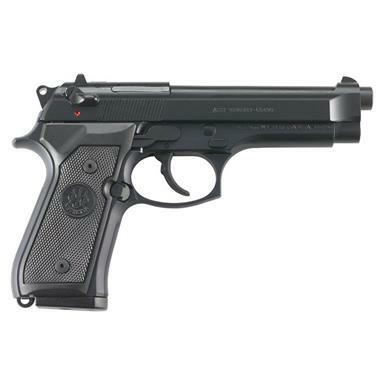 Wireless Beretta M9 handgun kit, equipped with virtual reality sensors. Wireless rifle kit, equipped with virtual reality sensors. 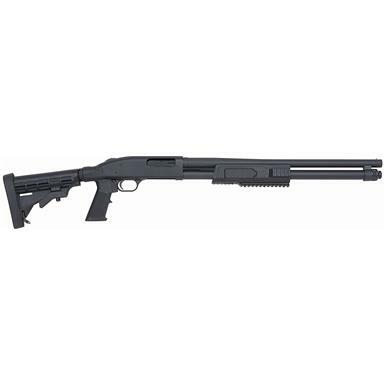 Wireless 12 gauge shotgun, equipped with virtual reality sensors. 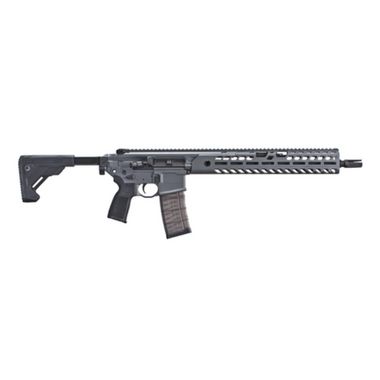 Wireless Sig Sauer MCX rifle kit, equipped with virtual reality sensors. 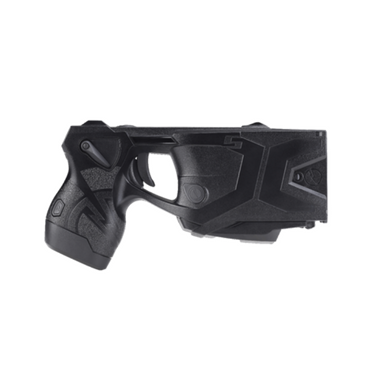 Wireless Taser X2, equipped with virtual reality sensors. 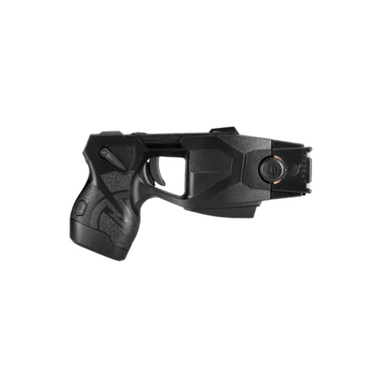 Wireless Taser X26, equipped with virtual reality sensors. 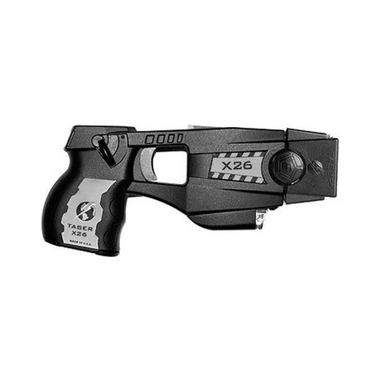 Wireless Taser X26P, equipped with virtual reality sensors. 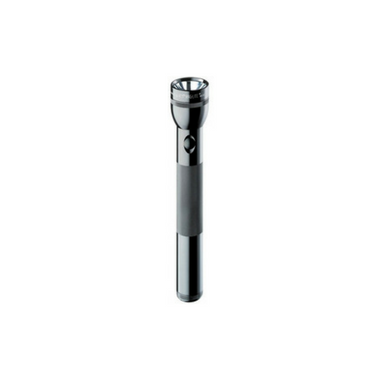 Wireless Flashlight, equipped with virtual reality sensors. 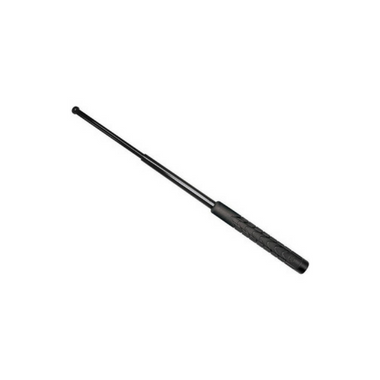 Wireless baton kit, equipped with virtual reality sensors. 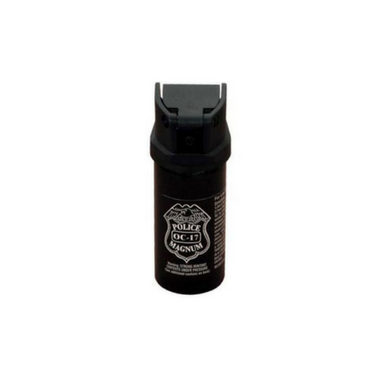 Wireless OC spray canister, equipped with virtual reality sensors. Through our history of providing innovative interactive simulation training solutions, APEX Officer has become widely regarded as a low-risk, highly reliable contracting, and business partner. We have the industry’s most dedicated and customer committed sales and support team on staff and all APEX Officer customers receive the best technical service in the business, including free software updates, newly developed and released scenarios with new exercises and environments to keep interest high and skills sharp.